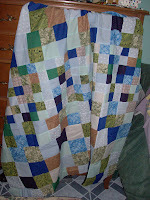 sew.darn.quilt: What to do, what to do??? nothing that was going to work for a backing in my stash (it's pathetically minimal). You know, the ones that you keep shoving to that bottom of the "to-do" pile. The tops that simply make you muse, "what was I thinking?" 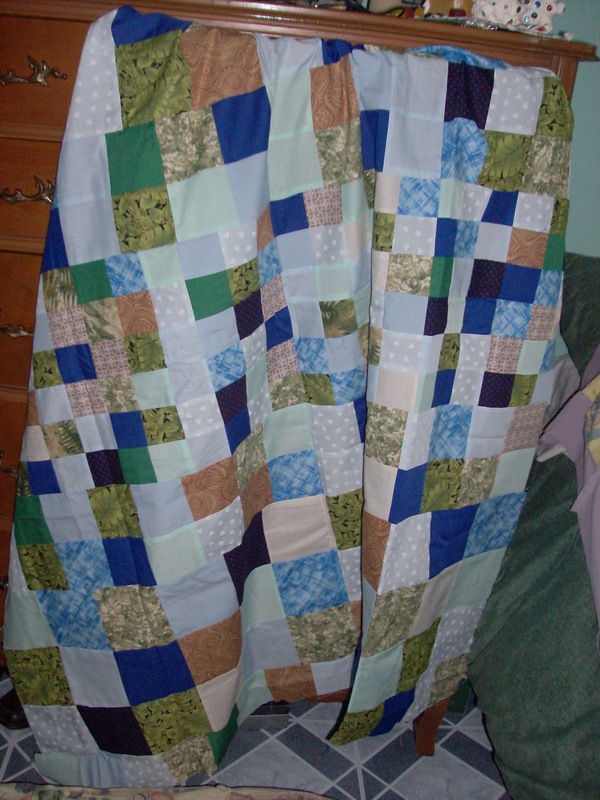 That's where this quilt top kept heading until yesterday. It is now going to play a part in the completion of this quilt. It solves the backing problem perfectly. I save a few $! 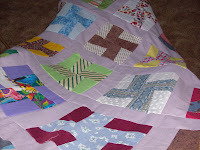 check out your pile of quilt tops! You may find a solution too! !